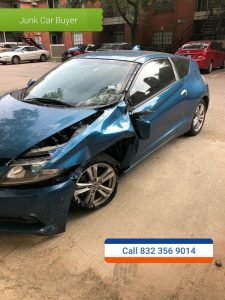 Texas Salvage and Surplus Buyers | Clear Lake Boat Removal 832 356 9014 Fiberglass Boat Removal and Disposal. Clear Lake Boat Removal 832 356 9014 Fiberglass Boat Removal and Disposal. 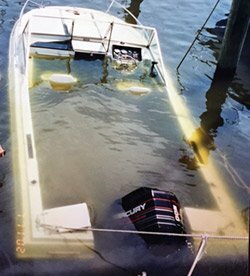 We specialize in fiberglass boat reclamation, boat recycling, boat removal, boat disposal in Clear Lake Texas. If you have a fiberglass boat, pontoon boat, or sail boat that needs to be removed? 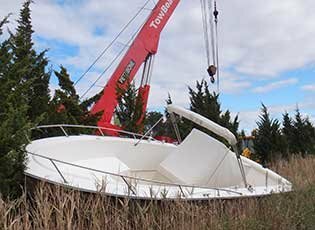 Give us a call to get a free quote on your boat removal and disposal. We remove and haul off all types of fiberglass boats and dispose of them. We don”t care if your boat is stuck on land, bad trailer, half way sinking in the water, dry docked, or abandoned. We will come out and haul off your fiberglass boat and dispose of it for you. To get a free quote on your boat disposal removal service. Snap some picture of your boat and send them over to us. And we will give you a quote on your boat disposal and removal. 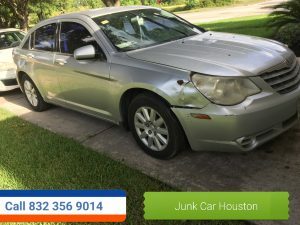 Call Troy 832 356 9014 Texas Salvage and Surplus Buyers in Clear Lake TX. 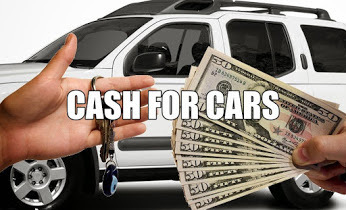 Free quote – Same day service. 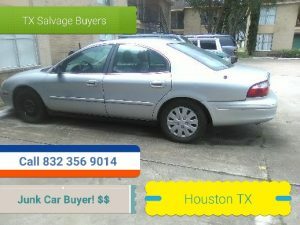 Texas Salvage and Surplus Buyers – 832 356 9014 . 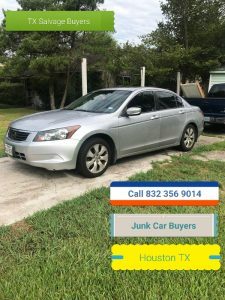 « Boat Removal Clear lake TX 832 356 9014 Disposal Recycling Service.